Monaco Landscaping is ready for any storm! To request a quote, please call us today at (440) 829 - 9405. Our mission is to provide prompt snow removal service to our clients - whether it's commercial or residential we are there when you need us. Our professionally trained staff works hard to ensure a quality job is done the first time, every time. At Monaco Landscaping, we concern ourselves with the quality of our work, not with the quantity. 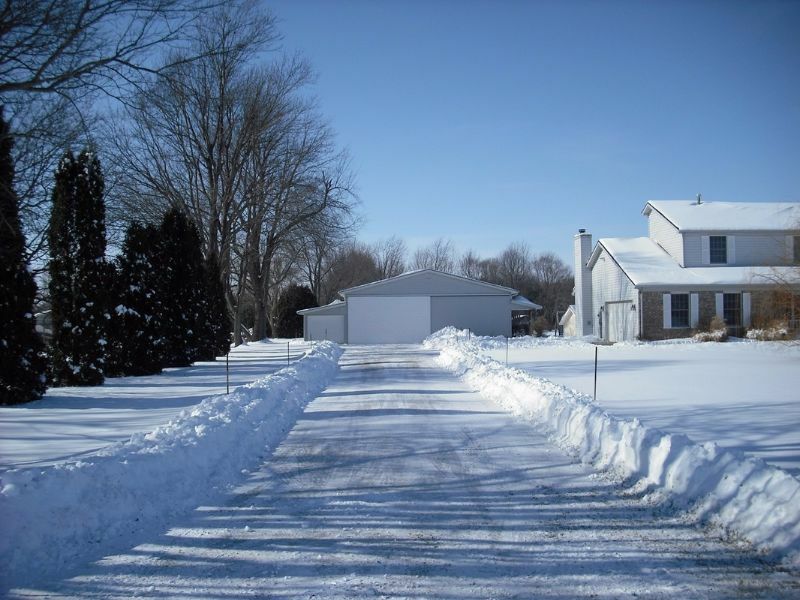 When we agree to provide snow removal service to a customer they can count on us being there when we say we will. 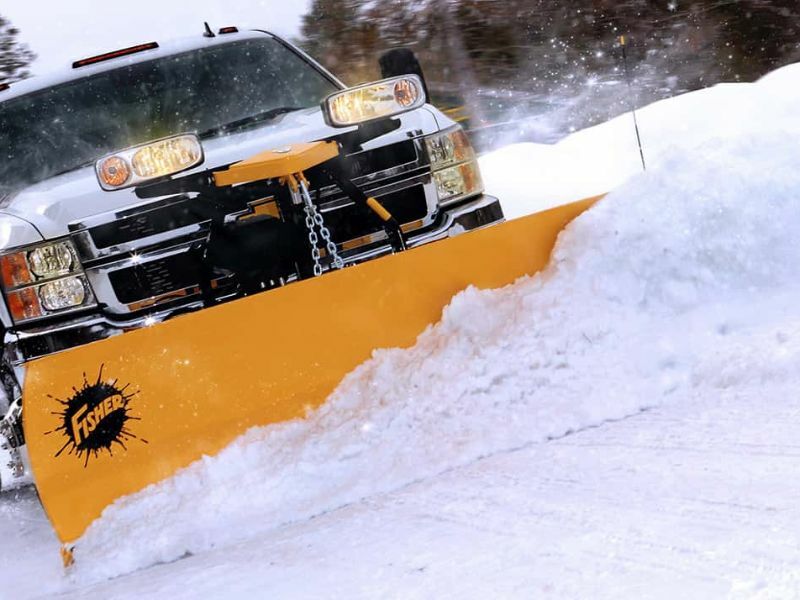 If you are interested in our snow removal services please click below to get a quote.